Posted on 15. 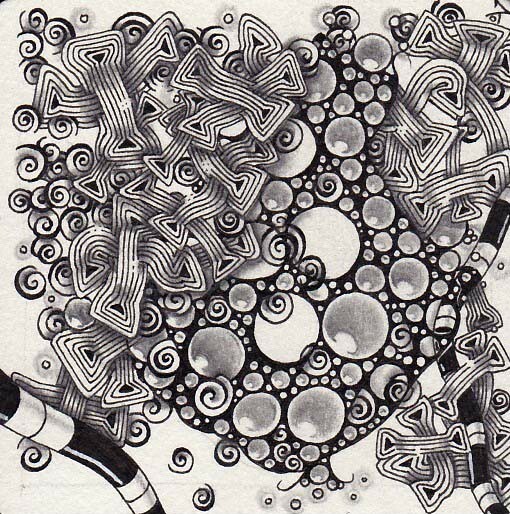 January 2017 by Yvonne LiPosted in challenge, Diva Challenge, ZentangleTagged challenge, thediva, Zentangle. Beautiful tile! Your overlapping and shading look great. I bet it felt good to sit and work on it so you could forget about all the work craziness for a little while.